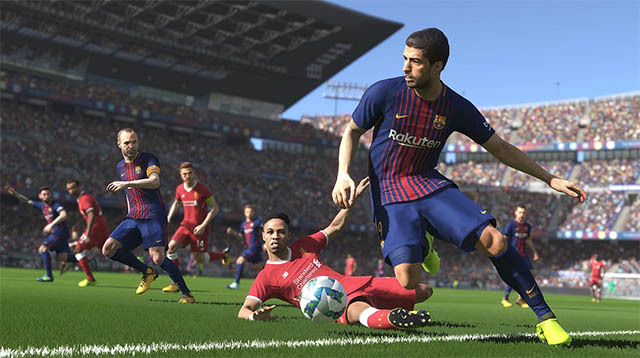 Pro Evolution Soccer 2018 is one of the best football games and rivals FIFA 2018. Our in-house gamers have always said that PES 2018 is definitely a worthy competitor to FIFA 2018, so if you’re tired of the FIFA gameplay, PES should be a great change. It’s available for ₹1,870 after a 32% discount on its regular price of ₹2,750. 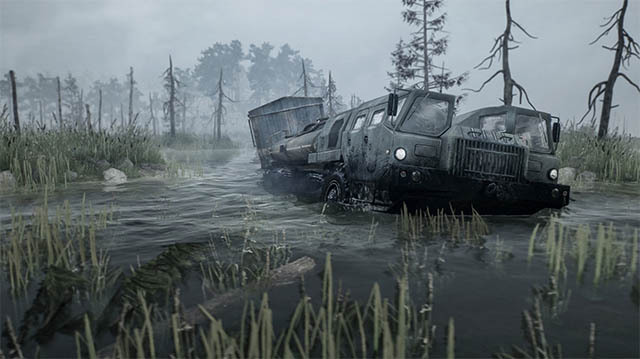 Spintires: Mudrunner is the first time Spintires has been launched on consoles. The game puts the player in the driver seat of some of the most incredible all-terrain vehicles ever made, to venture across extreme environments. The game is currently available for ₹2,200 after a 20% discount on its regular price of ₹2,750. I’m pretty sure you know all about Injustice 2. 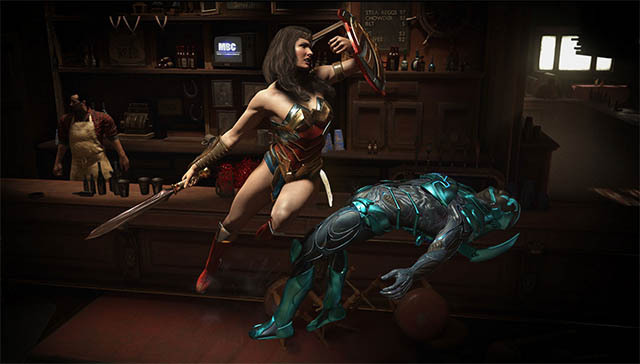 The fighting video game where you get to build up your own roster of DC superheroes, powering them up with new gear that’s unlocked as you win battles. If you’ve not yet purchased the game for your PS4, you can get it now for ₹2,200 after a 20% discount. Gravel is yet another extremely fun and addictive game that you can get for your PS4. 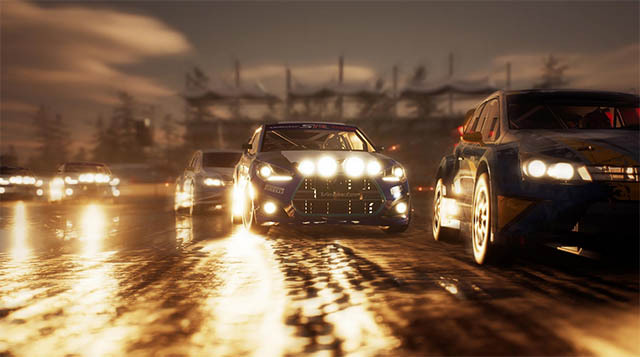 The game allows you to race in four different disciplines, including cross-country, wild rush, stadium circuits, and speed cross. From the game’s description: “destroy obstacles, take shortcuts and forget any rules until the end to win!” Doesn’t that sound insanely fun? Hell yes, it does. You can get the game for ₹3,199 after a 20% discount on its regular price of ₹3,999. 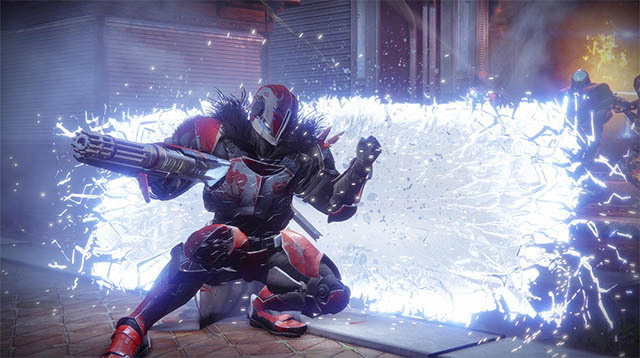 You can get your hands on Destiny 2 for ₹2,719 after a 32% discount on its regular price of ₹3,999.